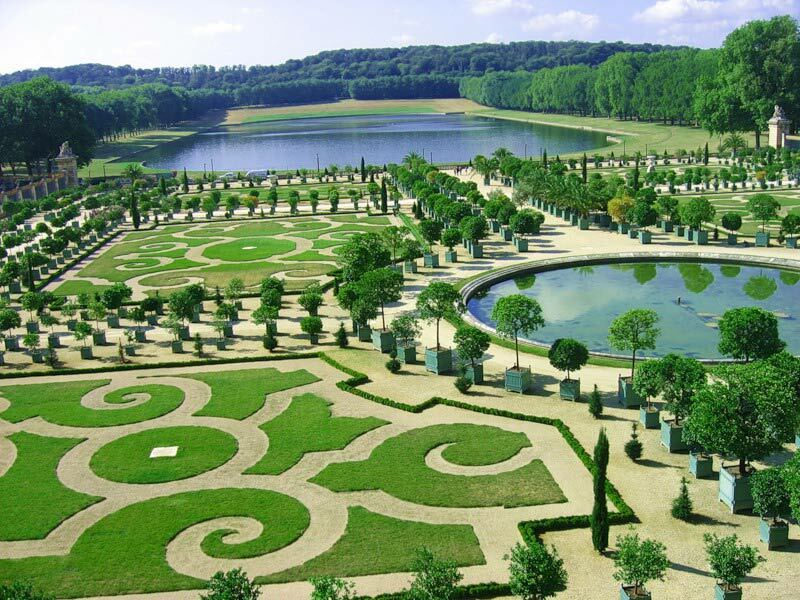 France travel the country, one of the most visited and loved by tourists, is rich in history and culture. Currency: member of the euro zone in 1999 (€). A member of the Schengen area since 1985. France has an advanced industrial economy and an efficient agricultural sector. Main activities: automotive, aerospace, information technology, electronics, chemicals and pharmaceuticals and fashion. France is the birthplace of the famous and influential writers and thinkers of the continent from Descartes and Pascal in the 17th century, to Rousseau and Voltaire in the 18th century, Balzac, Baudelaire and Flaubert in the 19th century and Sartre and Camus in the 20th century. In the last two centuries it has given the art world the works of Renoir, Monet, Cezanne, Gauguin, Matisse and Braque, to name only some of them. 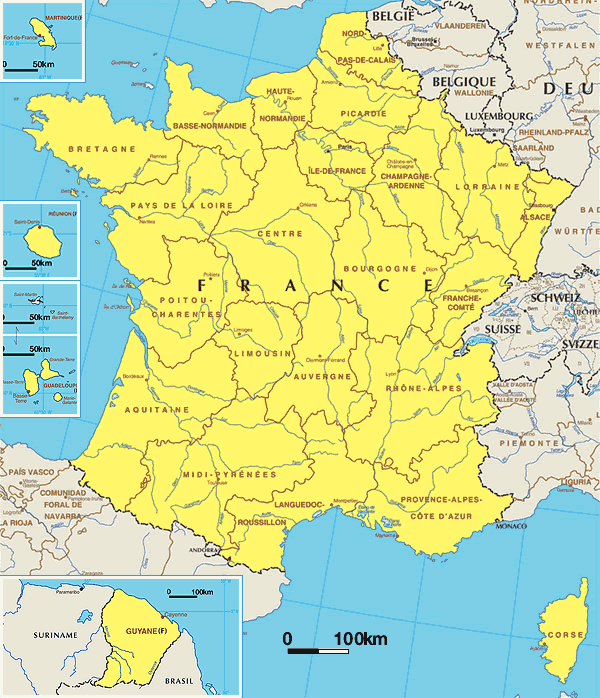 France is the largest country in the EU, stretching from the North Sea to the Mediterranean Sea. The terrain is varied: the mountains in the east and south, including the Alpine peak of Mont Blanc (4810 m), which is the highest point in Western Europe. 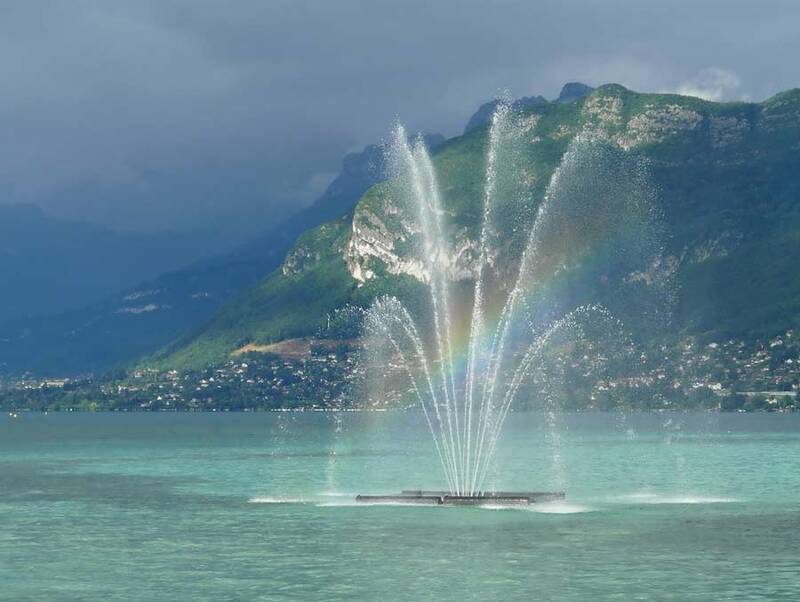 The lowlands of the state consists of four river basins: the north of the Seine, the Loire and the Garonne flowing westwards and the Rhône, which flows from Lake Geneva to the Mediterranean Sea. The coastline is 3120 km (including all bends). From north to south (Dunkirk to Prats-de-Mollo) 973km from east to west (Lauterbourg to Pointe de Corse) 945.5km from north-west to south-east (Pointe de Corzo in Menton) 1082 km. France is a modern developed country. The main religion is Roman Catholicism. Since 1905 the church and state were formally separated. The French Republic is a democratic state, its main ideals expressed in the Declaration of the Rights of Man and of the Citizen. The Constitution of 4 October 1958 provides the institutional basis for the Fifth Republic, the president is elected for five years by universal suffrage. As head of state, the president controls foreign policy and defense, appoints the prime minister with the consent of Parliament. The Prime Minister is the head of government and is responsible for domestic policies. Parliament consists of the Senate and the National Assembly, controls the government and pass laws. French motto is "Liberty, Equality, Fraternity". 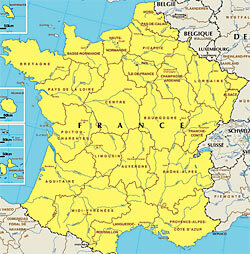 France has the advantage of a mild, pleasant climate varies depending on the region. 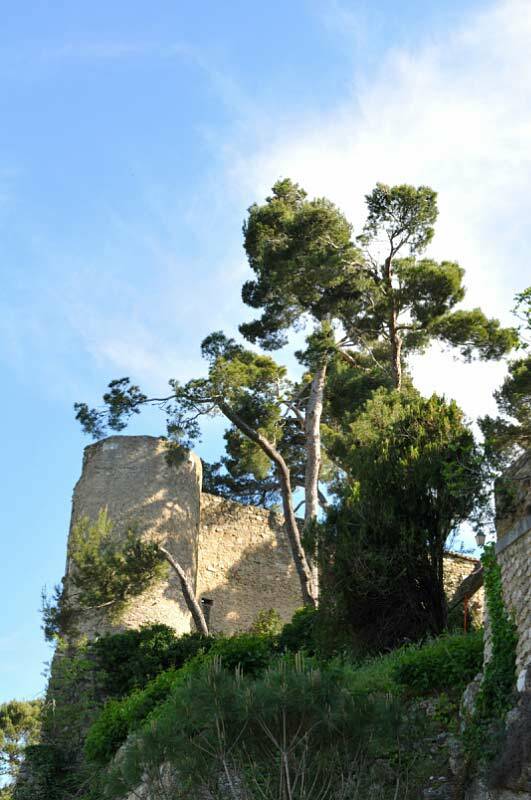 - Mediterranean climate with mild and damp winters very hot summers in the south of France. French cuisine is one of the best in Europe, cooking and eating are part of French culture and lifestyle. 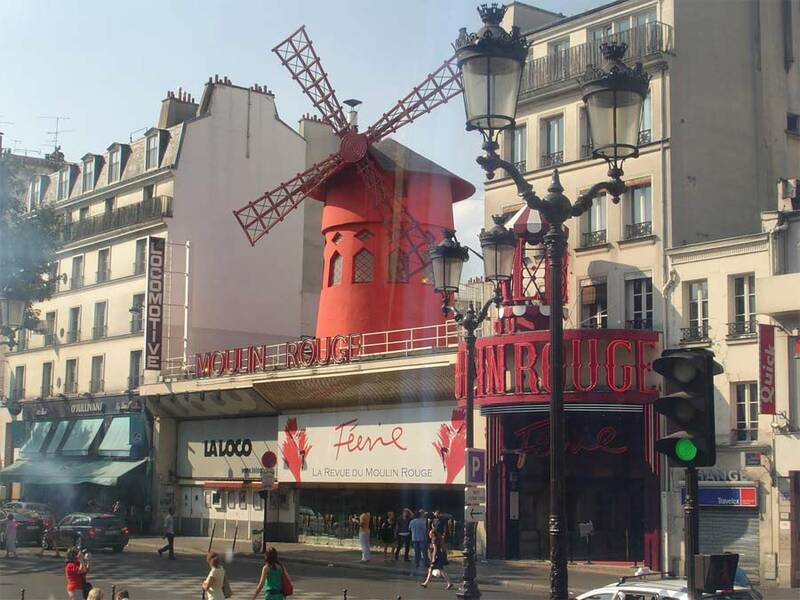 France is not only Paris, Eiffel Tower, Versailles, etc., It consists of more beautiful cities large and small, each with its own character and history. 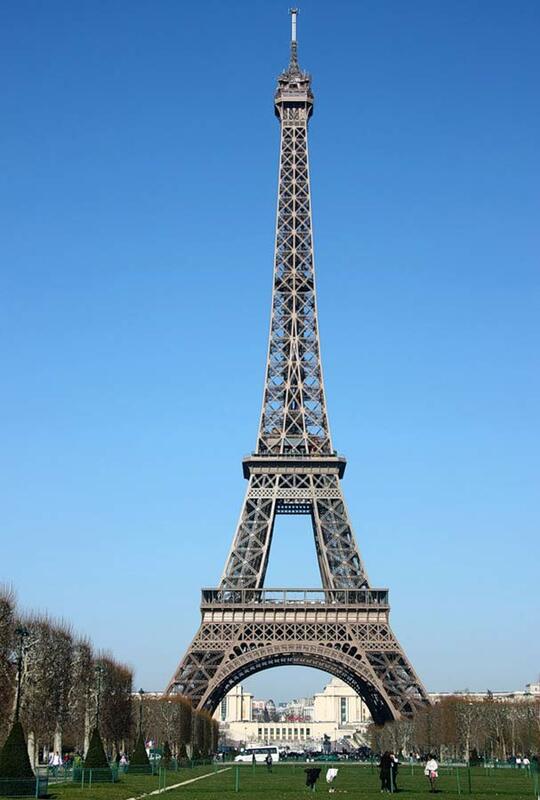 France has always been at the forefront of many of the great historical events in the world. 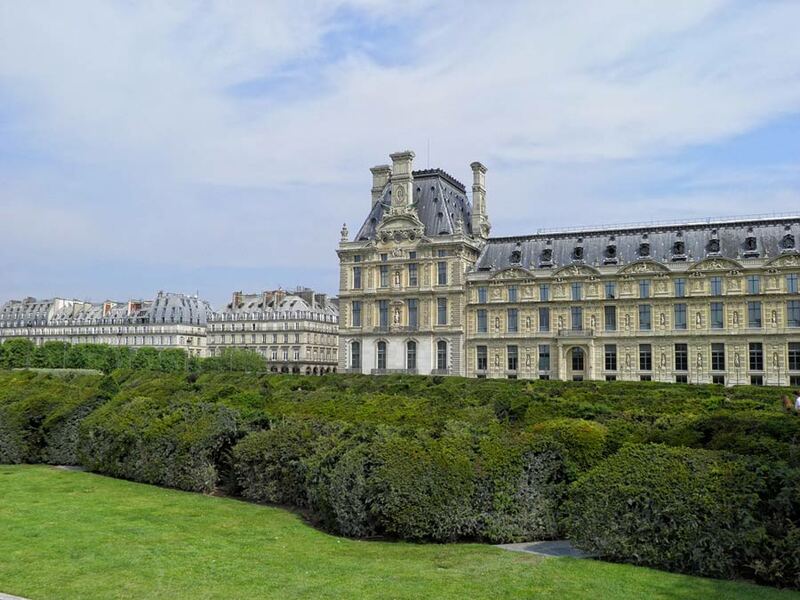 Learn more about Napoleon, the old French royal dynasty of the Bourbons, Louis XIV, the capital of the state visit to Paris, the suburbs of the capital, read the historical and cultural monuments and sights. The Loire Valley is a wonderful place to travel through the castle is the main attraction of these places, which came to us from the Middle Ages. French nobles and kings, aristocratic nobility built their palaces on the banks of the famous river, chic, expensive and not very much. Of course it is more convenient when you will make the journey by car. 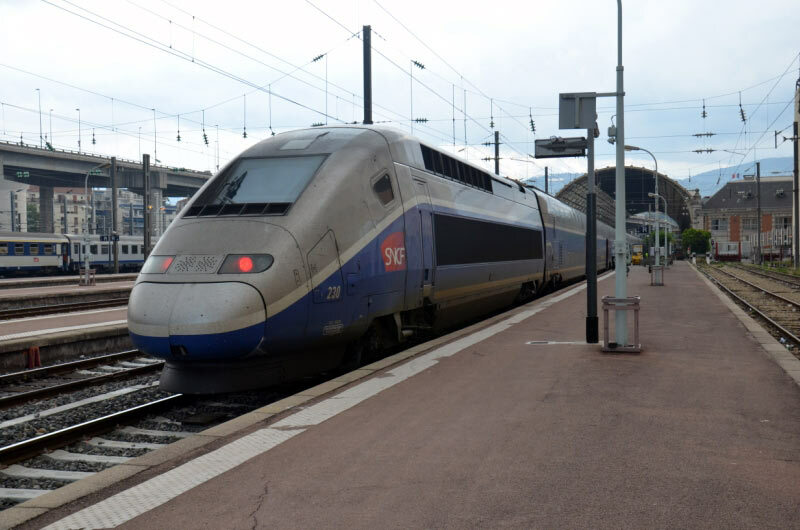 Start inspection convenient, coming from Paris to Blois, or to Tours: Chateau de Chambord castle Cheverny castle Beauregard, Castle Blois Castle Azey-le-Rideau, Chenonceau castle, the royal castle of Amboise, the castle of Clos-Luce, the castle Villandry castle of Langeais, Château d'Azay-le-Rideau, Ussé Castle. 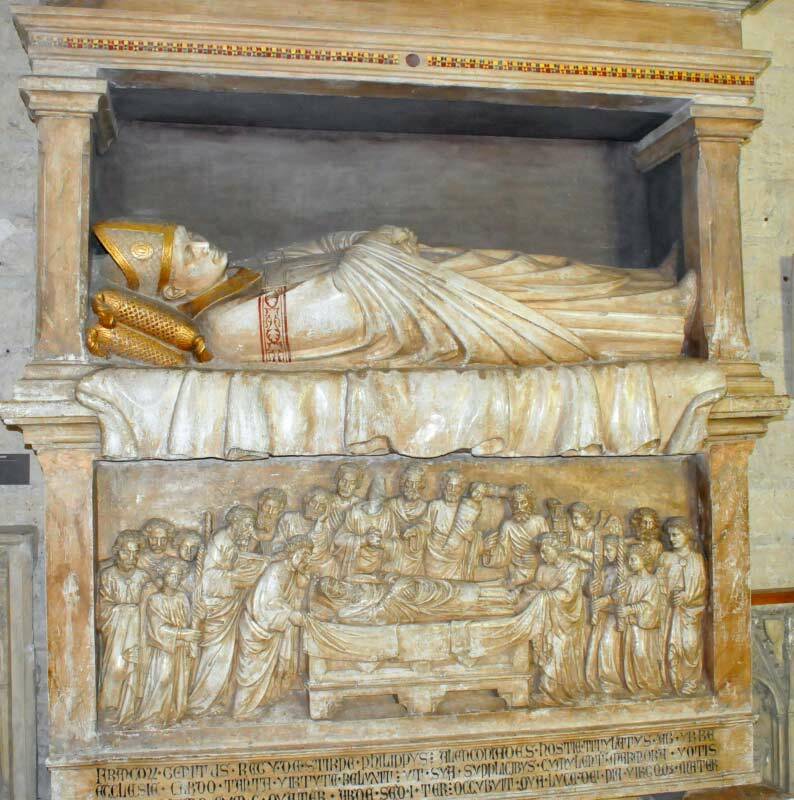 Many historical and cultural sites is France and each interesting in its own way. Memorial Charles de Gaulle in Colombey-les-Deux-Eglises in Champagne. 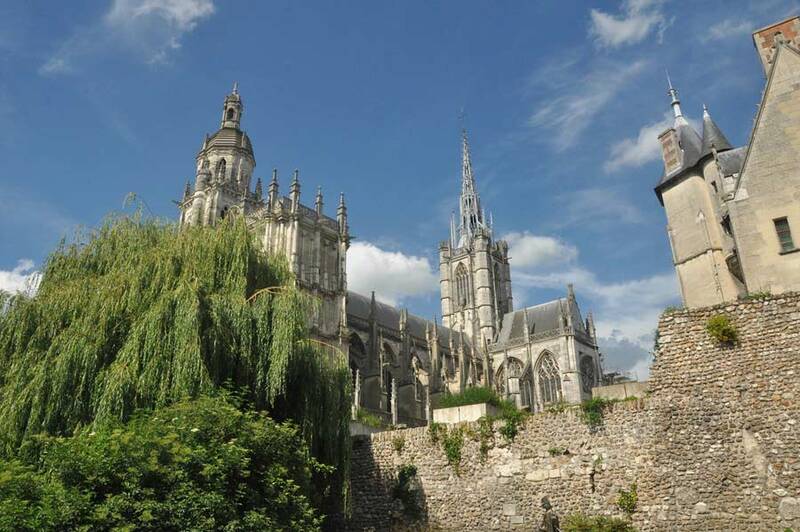 The beautiful city of Rouen is the historical capital of Upper Normandy, one of the famous cities in France which worth visiting. Take a walk through the old town, visit the cathedral. Many attractions in Reims - the capital of the Champagne region, from the Gothic cathedral, one of the best in France, museum cars to wine tasting Champagne, familiarity with the historic site where General Eisenhower accepted the unconditional surrender of Germany in May 1945. Memorial First World War "Battle of Verdun" in Lorraine. The city of Beaune. Burgundy is famous for wine, mustard and snail, the city that loved Dumas. 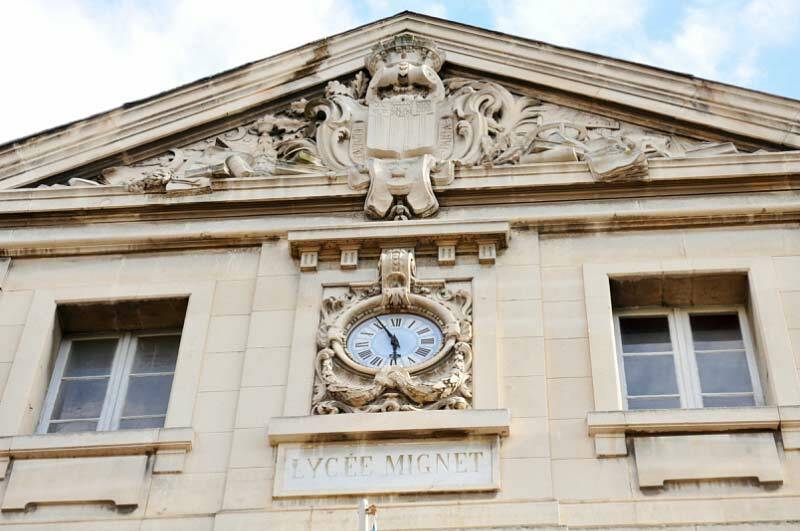 Located within striking distance of travel from Paris. South coast of France is very attractive, starting with the largest resort of Nice on the French coast, the nearby coastal town traveled Juan-les-Pins, Cannes and Antibes. 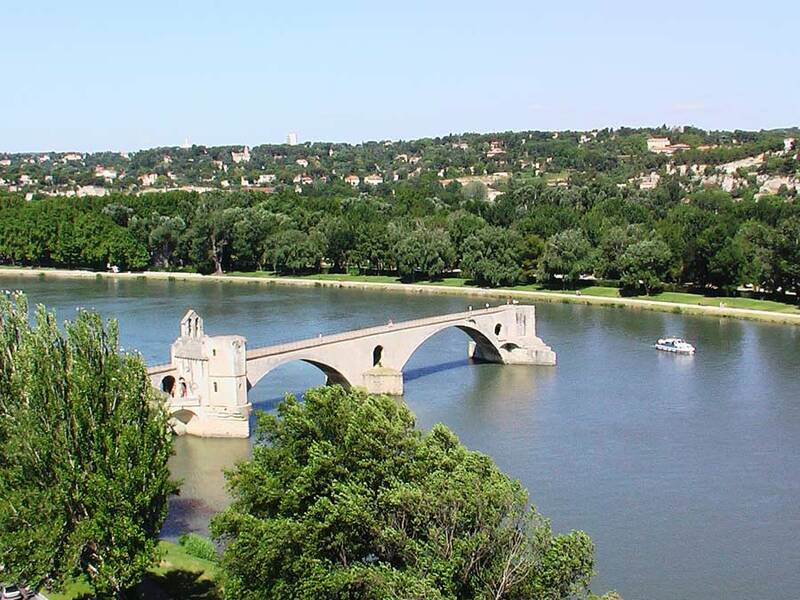 This region of France called Provence..
Rhône Valley, between Lyon and Marseille are also interesting to visit. 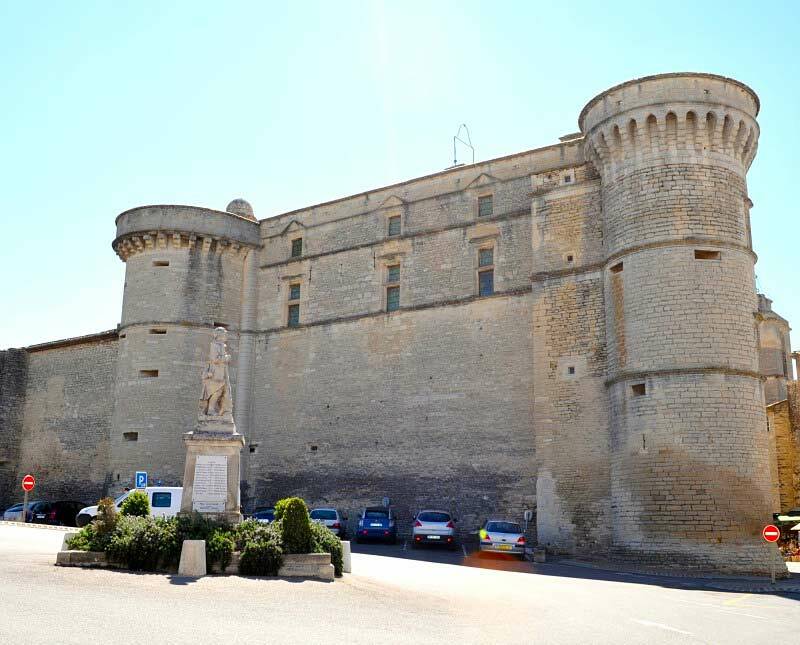 Do not miss the French city of Aix-en-Provence, Arles, Nimes and Avignon (in the past was the residence of the popes). Grenoble is located south east of Lyon and is a popular skiing. Cassis, located to the west of Marseille is an example of the French fishing village. Restaurants are more expensive, there will be able to eat from 50 € to 300 € and more. France is a country of champagne, perfume and fashion.